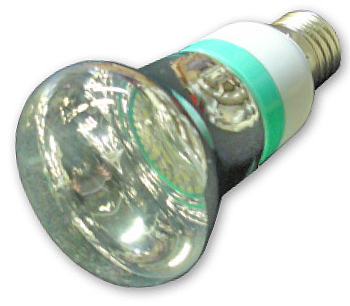 This standard medium screw based E27JDR LED lamp features 32 SMD chips. It produces virtually no heat and uses minimal electricity. Available in cool white and warm white. 110V, 3W.